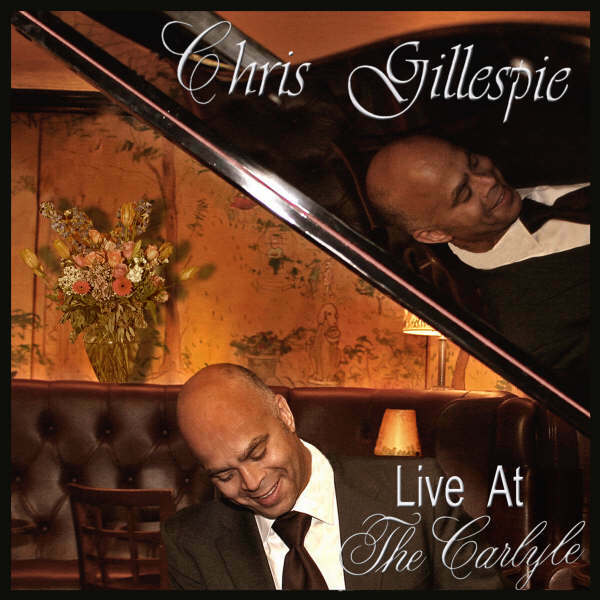 Chris Gillespie currently entertains audiences Tuesday - Saturday from either 5:30 PM - 8:30 PM or from 9:30 PM - 12:30 AM at the renowned Carlyle Hotel. 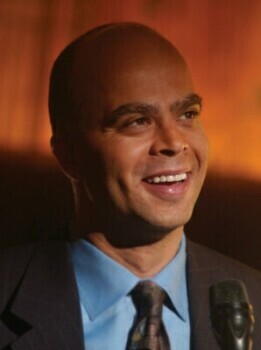 Mr. Gillespie performs in many different configurations; from the intimate trio formation or his Jazz Quartet to a 17 piece Big Band Orchestra. What Some Say | Press | Samples | Video Link | Musicians | About | Projects | Calendar 2009 | What Do You Say?